In his book, How We Do Harm, A Doctor Breaks Ranks About Being Sick in America, Dr. Brawley M.D. states that individuals in the medical community who are promoting Prostate Specific Antigen (PSA) screening are working for “Lucifer”. 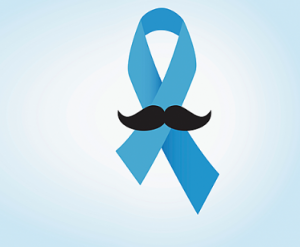 Know the truth about PSA and prostate cancer before you go through any treatments. The science is very clear on the fact that standard medical treatments are ineffective and harmful while natural treatments are very effective without the significant side-effects that come with radiation, chemo, or drugs used to treat prostate cancer. Learn the most effective scientifically proven treatment for prostate cancer.